Each day, people in the United States throw enough trash away to fill 63,000 garbage trucks. A good portion of that trash is food, which could eventually be composted into rich soil used to grow more food. If you’re not familiar with composting or if it’s been something you’ve been thinking about but haven’t acted on, let us introduce you to Fertile Earth and it’s Executive Director, Melissa Selem. 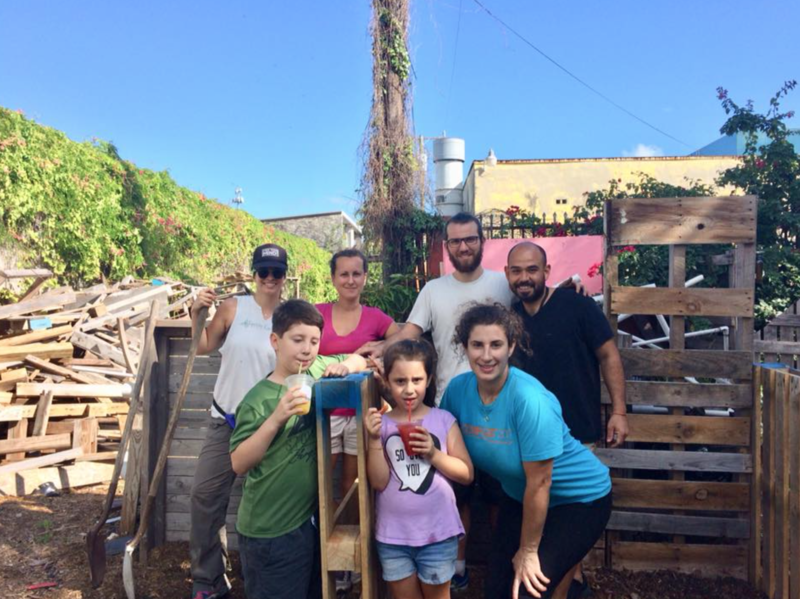 Fertile Earth is a non-profit whose mission is to lead the composting movement in Miami through education, research, community building, and supporting healthy soil. Because of Fertile Earth’s efforts, Miami now has two official composting hubs at the Miami Beach Botanical Gardens and Smart Bites To Go as well as a pick up service to various cities in and around Miami. 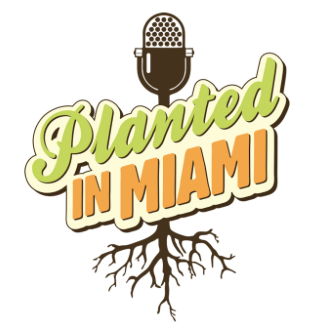 Their vision is for composting to be a thriving and integral component of Miami’s food systems, local economy, environmental stewardship and community well-being. We sat down with Melissa and talked all things composting and discussed some of the common misconceptions that discourage participation.